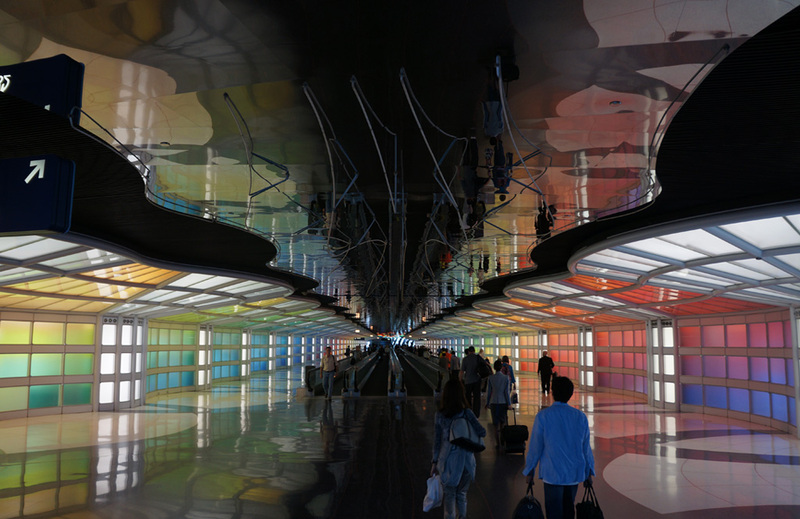 How to Keep Your Cool When Flying to or From O'Hare? 1. If possible travel early. The earlier in the day you choose to travel, your chances of flying with no delay will be better. Once the morning rush is over (its peak is around 6-7 am), the airport gets to be less hectic and less crowded. Weather conditions are usually better earlier in the day as well, especially during the summer, as thunderstorms are more common in the afternoon. Delays get more frequent from 3 pm on wards and the worst time to fly to or from O’Hare is 7-9 pm. 2. Don’t dread the summer season. 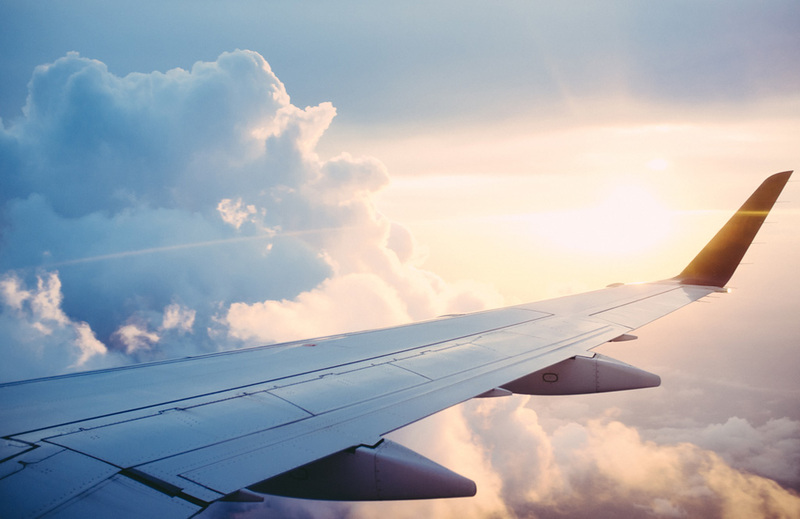 When you fly, it is a common sense that the time of the year matters a lot – obviously, it’s not the same to travel for Christmas or some time in November. But the summer comes with it’s share of good news. Even though the notorious Chicago weather is everything but reliable and O’Hare can get congested at very different times, the situation is often better at ORD than at southern hubs during the summer months. Northern airports just don’t get to be as much showered by afternoon storms as those in the south. 3. 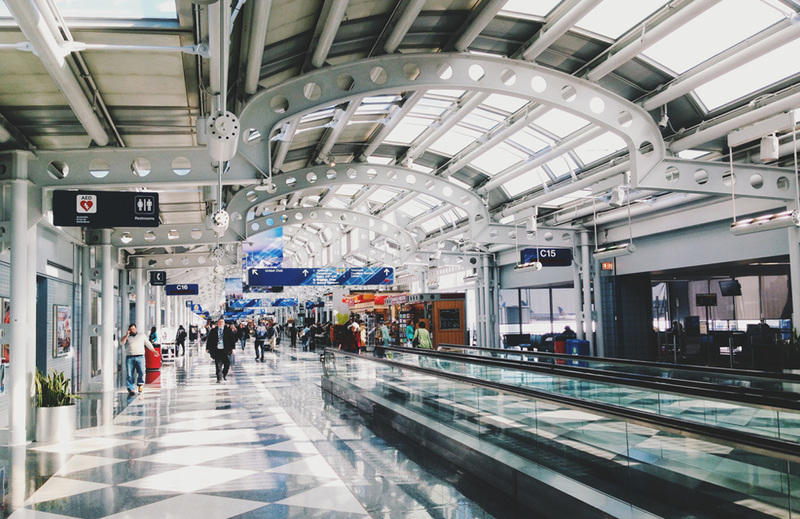 Drive to O’Hare instead of opting for a regional flight or allow more time. Regional flights are the first to be delayed or canceled if the weather is about to change, since planes coming from far away are given priority to land. So if you choose to fly regionally first, your chances to make it to your connecting flight get to be somewhat slimmer. If possible, consider driving to O’Hare instead of opting for a regional flight. Alternatively, allow more time in between the two flights to maximize your chances of catching the connecting one.